« Older: San Pedro’s First-ever MMA Tournament is a knockout! 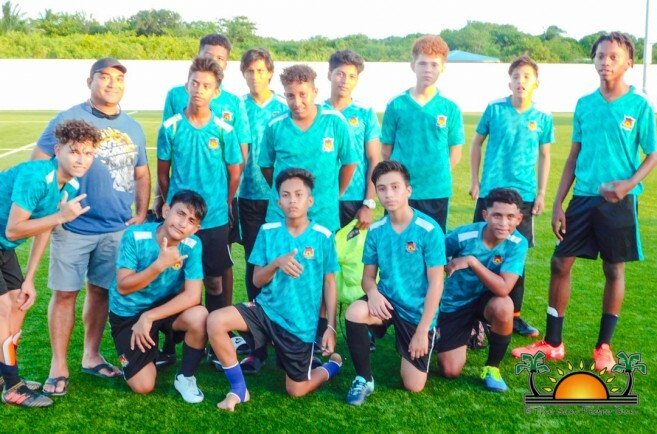 The Sea Wolves nabbed a 5-0 victory against the San Pedro Pirates in their first round of the Under-15 (U-15) football tournament championship match held on Sunday, October 21st. 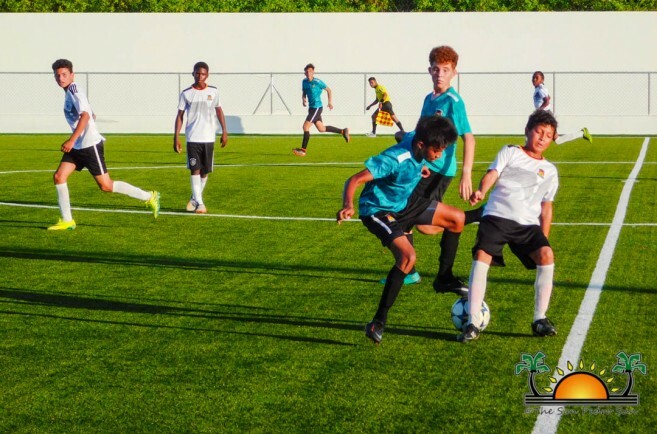 The aim of the Under-15 tournament is to promote professional football training sessions and develop the technical abilities of young players to lead them to a successful football career. 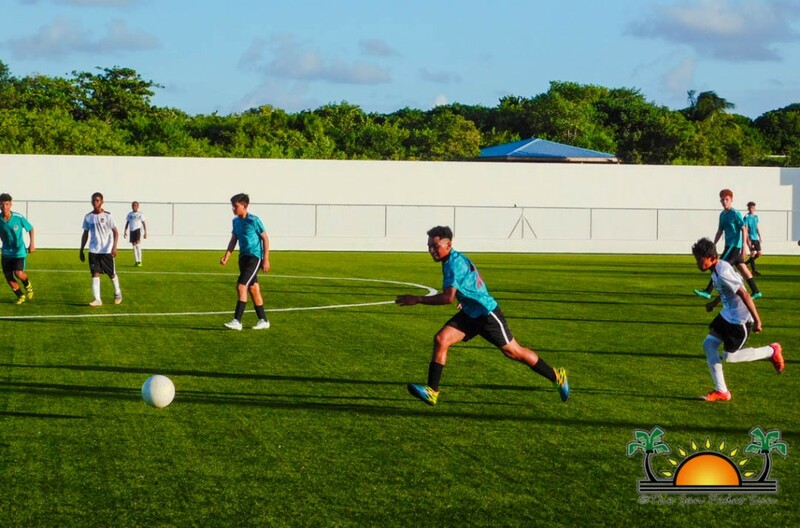 Held at the Ambergris Stadium in San Pedro Town, the match began at 3PM, with both teams immediately going on the offensive. Throughout the first half, the Sea Wolves managed to dominate the field, scoring four goals to take a lead at the break. 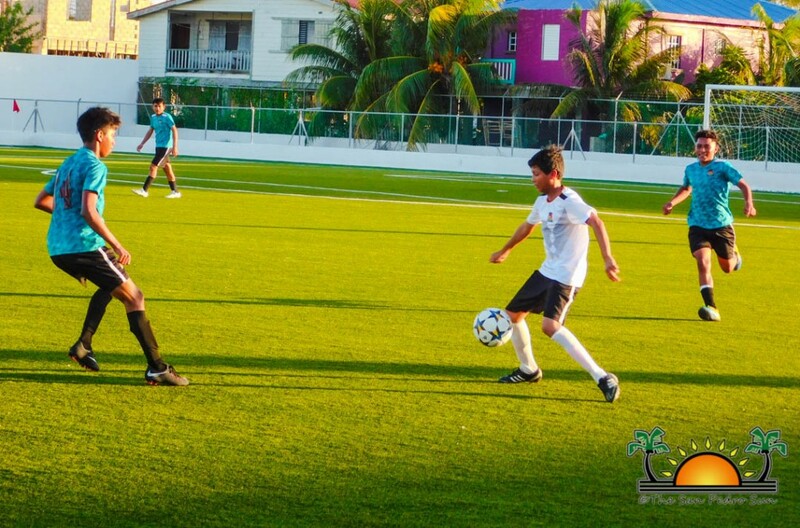 In the second half, the Sea Wolves maintained dominance, but only managed to score one more goal. San Pedro Pirates had many attempts to score, but all were futile. 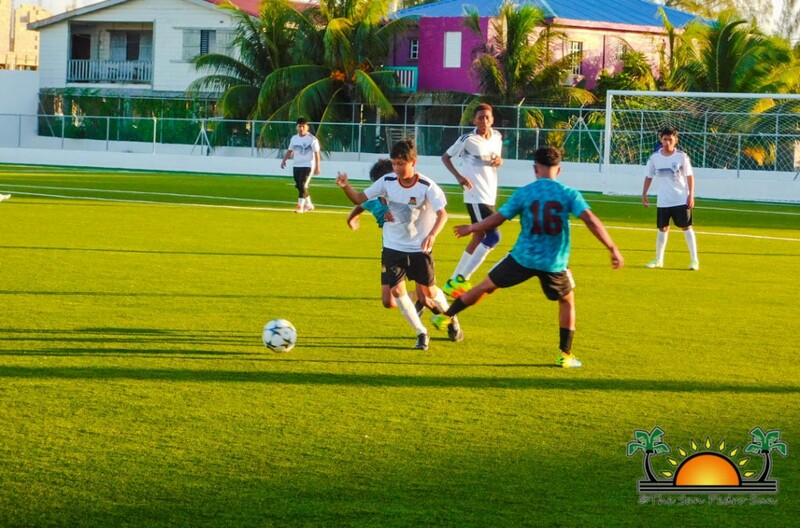 The long whistle blew giving Sea Wolves their first win with a 5-0 score. 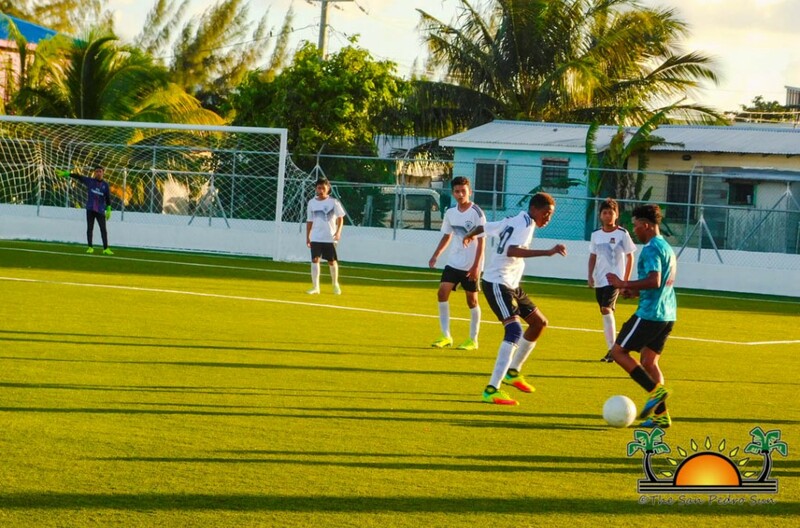 The U-15 football Tournament began in mid-September, with three U-15 Teams participating. After several weeks of football action, the top two teams with the highest scores advanced to the championship match. 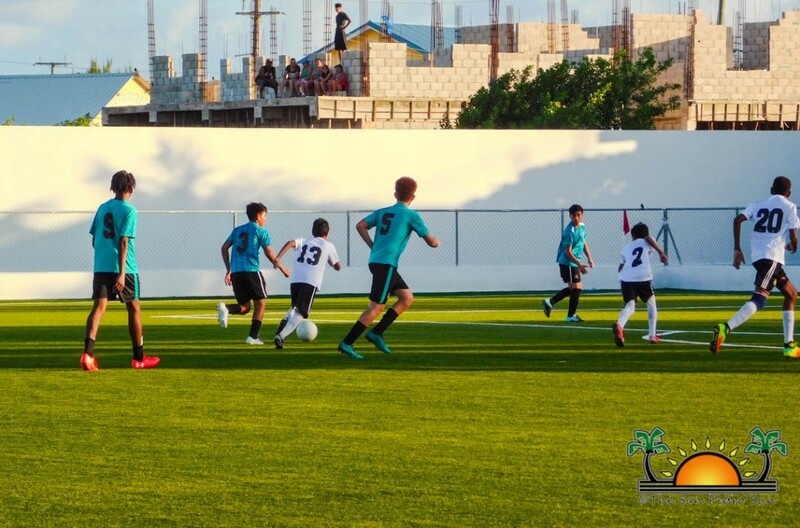 The second round of the U-15 football championship match will be held on Saturday, October 27th at 6PM at the Ambergris Stadium. Everyone is invited to come out and support the youngsters in their last match of the season. Food and drinks will be on sale during the game.